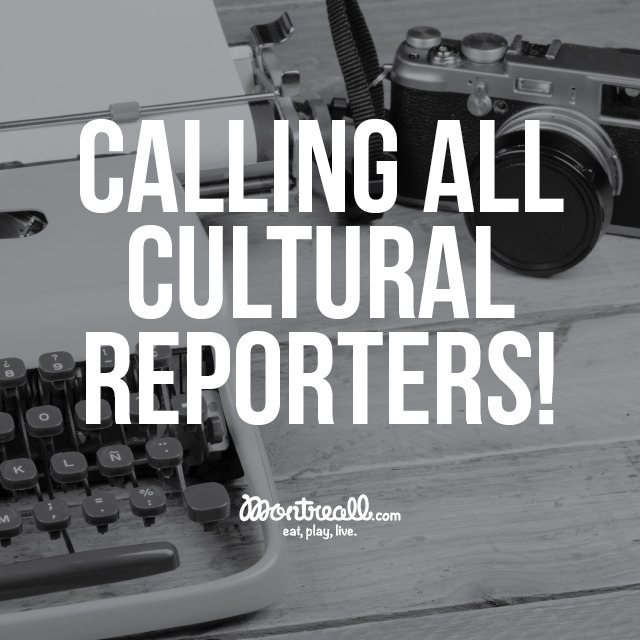 HomeGuidesEntertainment & CultureThe 38th Montreal International Jazz Festival Is Back! 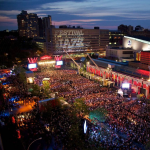 The 38th Montreal International Jazz Festival Is Back! 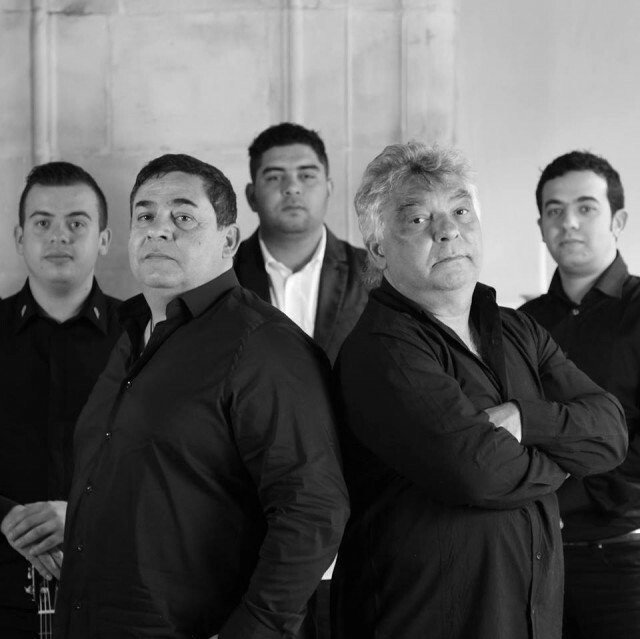 One of the best and biggest jazz festivals in the world is back for its 38th year! The Montreal International Jazz Festival will take place from June 28th to July 8th and like previous years, promises great shows and exceptional performances. 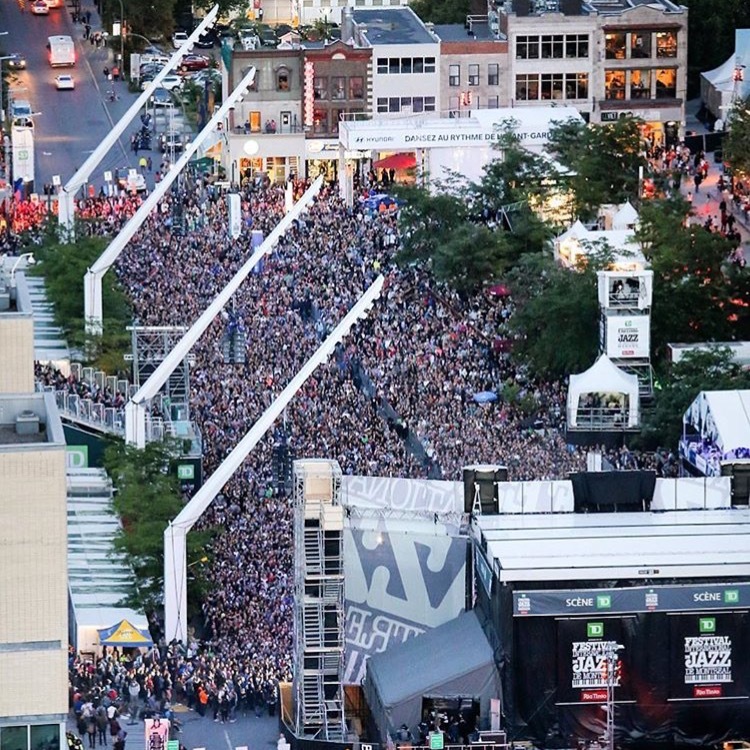 Thousands of people fill up the Quartier des Spectacles each year to catch one of the many shows Jazz Fest puts on. It’s become a cultural event here in Montreal. Jazz Fest is one of the top local festivals everyone looks forward to going to each year. Even for the non- or newbie jazz enthusiasts, it’s just a perfect time to get out and enjoy some Montreal summer fun. 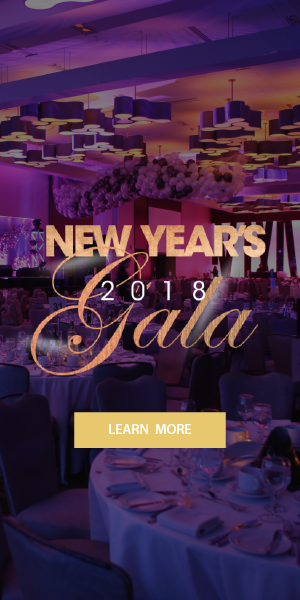 For a complete list and schedules, check out their website. But for now, here’s a list of some of the great shows in the 2017 line-up that just may convince you even more that Jazz Fest is the place to be this summer. 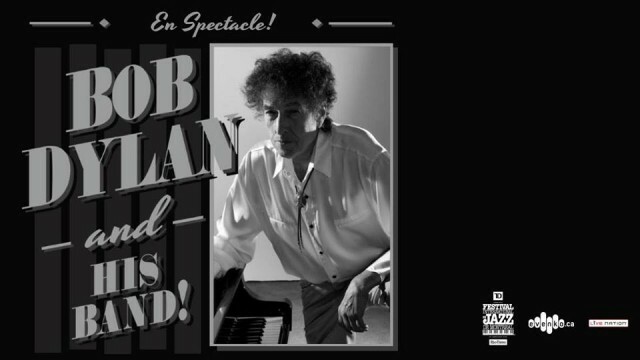 The man, the voice, the legend that is Bob Dylan will be performing his hits as well as some new tracks from his 38th studio album! He’s not only sold over 1250 million records worldwide but is also the winner of the 2016 Nobel Prize for Literature. 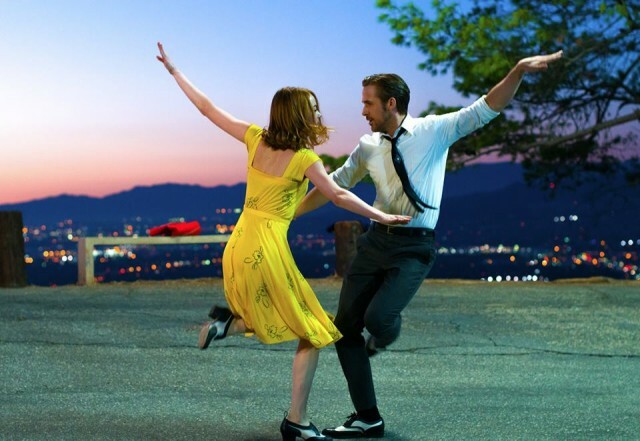 We’ve all seen the multi award winning and nominated film with Ryan Gosling and Emma Stone. Don’t miss a chance to re-watch this beautiful story come to life on stage with its original music and catchy songs you’ll have in your head for days after. 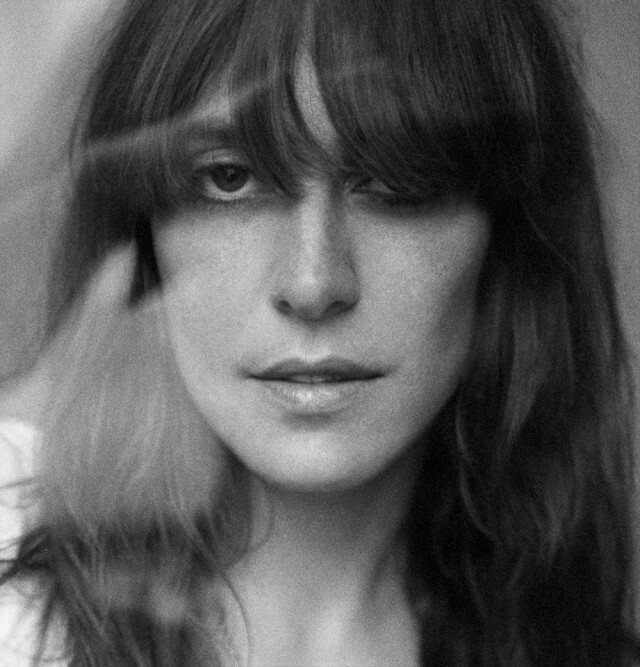 You know her as the voice behind that infectious tune “1234.” Canadian singer/songwriter Feist will be gracing Jazz Fest with what’s sure to be a very mesmerizing performance. R&B singer Charlie Day Wilson will be her opening act. 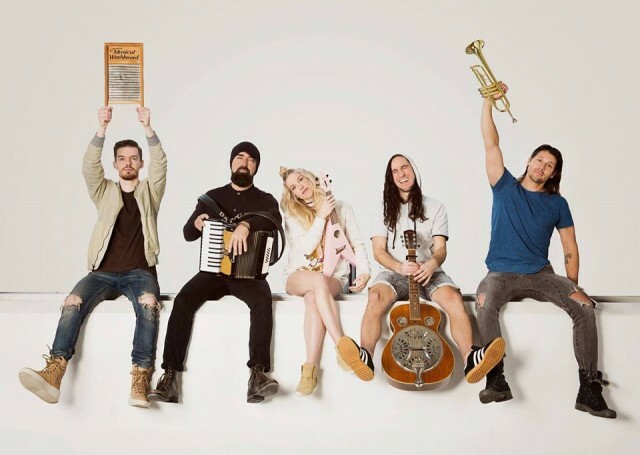 Walk Off the Earth will be giving their fans a real treat: a free concert at this year’s Jazz Fest. This Ontario-based group became famous the way most artists have these days: on YouTube! They’ve since been appearing everywhere (including Ellen DeGeneres) and have really made a name for themselves in the music industry. A double dose of legendary performers! 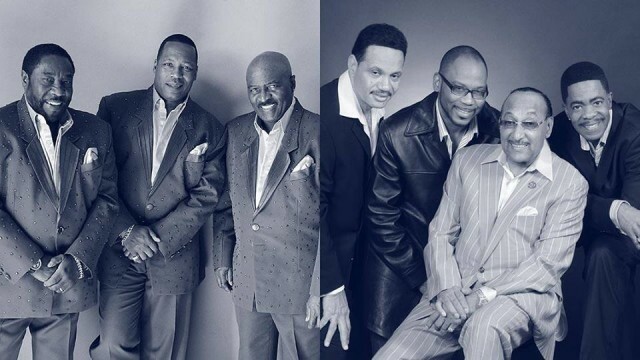 R&B groups the O’jays and the Four Tops will be joining forces for one show and transporting old and new fans to the 70’s! With legendary smash hits like “Baby I Need Your Loving,” “I Can’t Help Myself,” and “Love Train,” their music is still loved and constantly played. Nothing like hearing classic songs from the original performers! 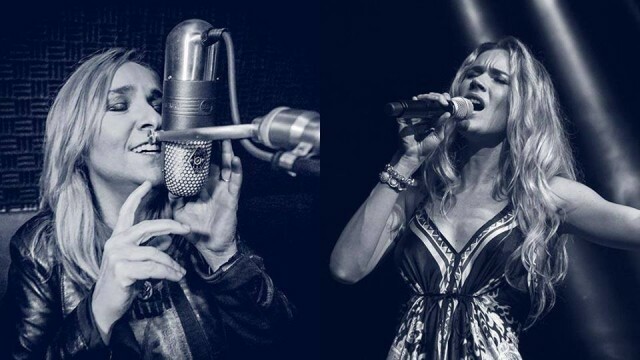 After 28 years since her last appearance at Jazz Fest, legendary rocker Melissa Etheridge is back and is joined by another immense talent: Joss Stone! Individually, both singers are known for their powerful voices and catchy songs. They even combined forces at the 2005 Grammy Awards to perform a tribute to Janis Joplin. A show not to be missed for fans! 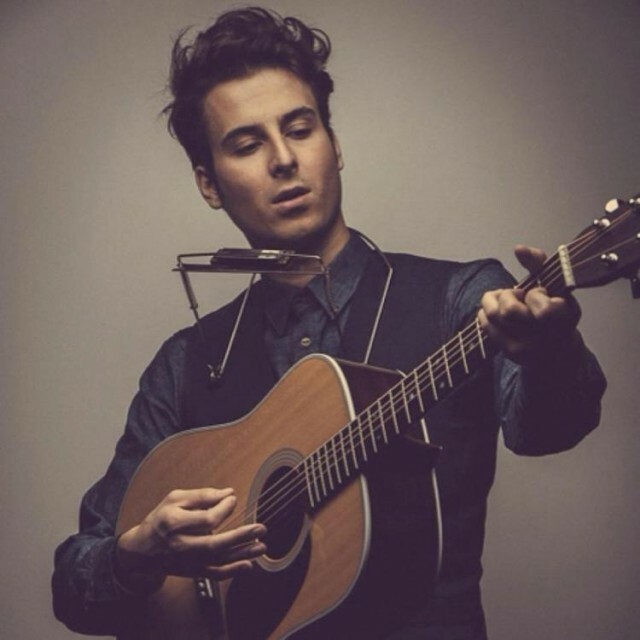 Quebec’s own Bobby Bazini is back, performing right here in Montreal after a successful show in February at Metropolis. With his soulful voice and beautiful anthems, it’s no wonder he’s developing a huge fan base outside of la Belle Province. He’ll be joined by British-born blues singer Jack Broadbent as his opening act. Stylish American orchestra group Pink Martini returns to Jazz Fest and will be delighting audience members with their mix of Latin, jazz, classical, and retro music. 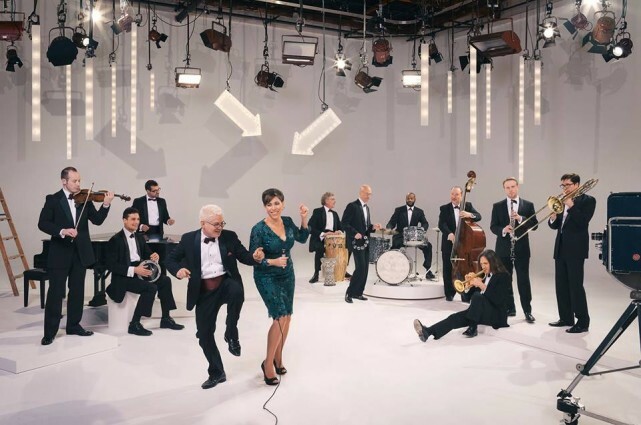 Led by Thomas Lauderdale and China Forbes, Pink Martini has been entertaining music lovers since their debut album Sympathique in 1997 and show no signs of slowing down with the release of their 10th album, Je Dis Oui in 2016.